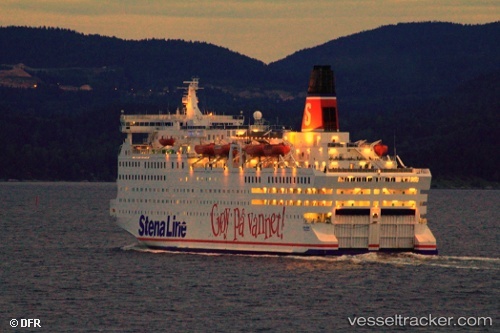 On Feb 7, 2019, the NSSR-boat "Elias" from Moss assisted with the transport of doctors from the 330 squadron to the "Stena Saga" on board which a man had had heart problems. The ship was between Oslo and Frederikshaven. The patient was transported to Moss where the ambulance service took over.